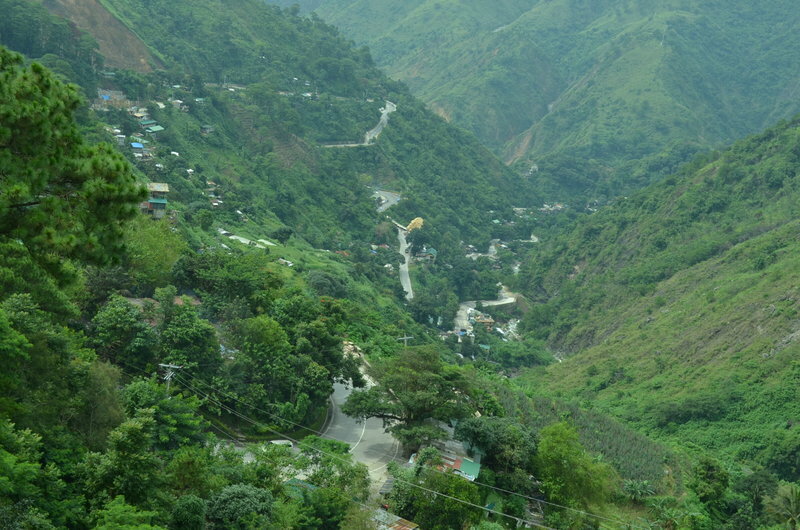 BAGUIO CITY – The scenic and historic Kennon Road, the shortest route to and from the Summer Capital, will be closed to vehicular traffic for at least seven days to pave the way for the implementation of vital works in the Camp 5 bridge located along the 34-kilometer roadline. Based on an advisory from the Cordillera office of the Department of Public Works and Highways (DPWH-CAR) Kennon Road will be closed to vehicular traffic starting 7 am of September 27 up to 7 pm of October 3, 2016 to allow the contractor of the Camp 5 bridge to work on important portions of the bridge before it will be again opened for light vehicular traffic. DPWH-CAR officials advised motorists to temporarily take Marcos highway in going to and from the city to avoid encountering serious delays in their travel. Earlier, the public works department bidded out the rehabilitation of the Camp 5 bridge along the stretch of the Kennon road in order to guarantee the safety of motorists when travelling from the lowlands to the city proper and vice versa. 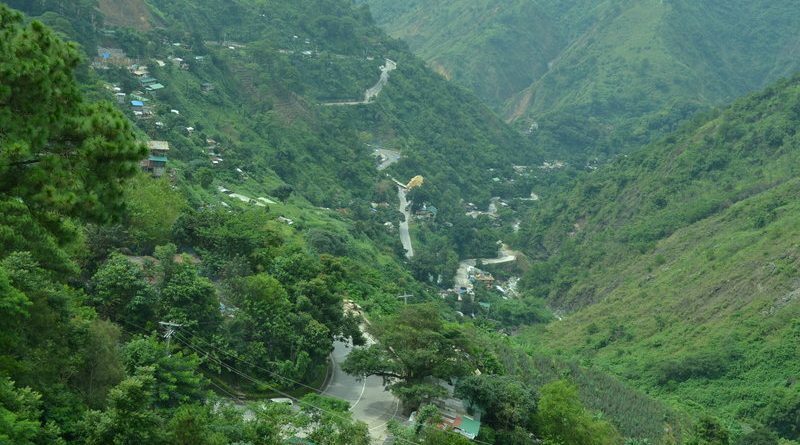 Kennon Road is known worldwide as the shortest touted from the lowlands to the city and vice versa because of its scenic zigzag route carved on the edges of the mountains following the Bued river that serves as an attraction on the side of the road.